Home December 13th POWPOW!!! 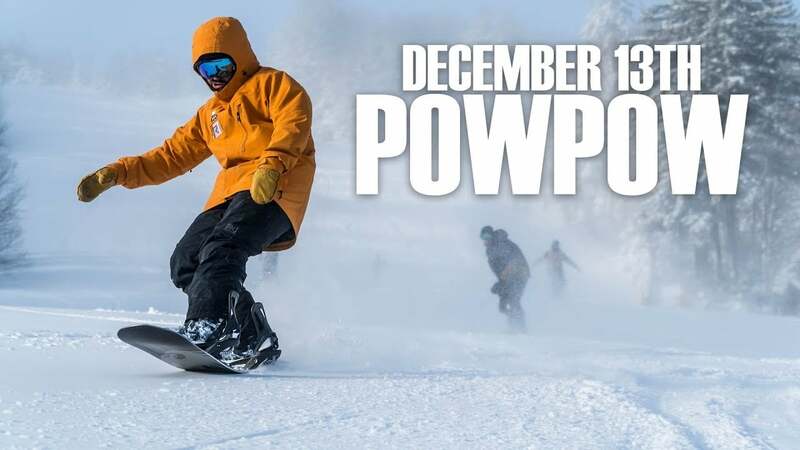 December 13th POWPOW!! !